Create a stylish custom hoodie online, digitally printed and made to order. Our personalised hoodie is cut and sewn in-house and available in sizes 2XS - 4XL. Easy to design, simply upload your photos or images into our hoodie designer interface and choose your own zip and stitch colour. 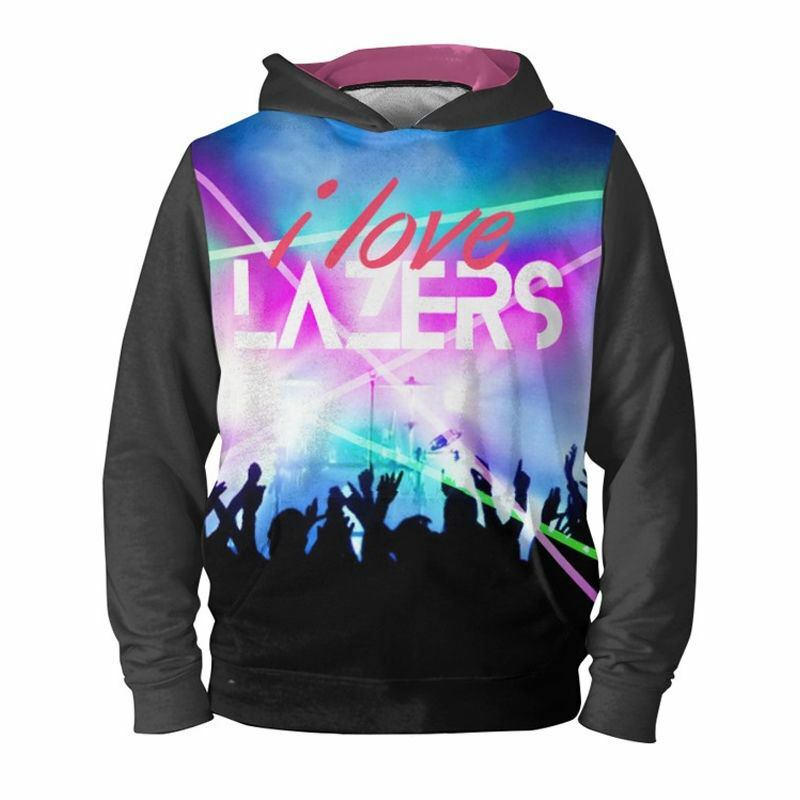 Design your own zip hoodie or pullover style hoodie with no minimum orders. If you don't have a hoodie in your wardrobe, then you're missing out. A hoodie is a great fashion essential. They look and feel great, whether worn around the house with leggings or pyjama bottoms, or out and about with mates. A slogan hoodie or printed hoodie makes a statement too. You can find some stylish printed hoodies on the high street, but you will also see hundreds of other people wearing the exact same one. At Bags of Love, you create your very own unique hoodie, by having the option to personalise and customise pretty much every part of the cut and sew hoodie even down to the zip colour. It's quick and easy to design online. To get the most out of your product, make sure you stick to these simple wash and care instructions and it should stay soft, colourful and happy. Because the fabric is soft it can pil (bobble) over time. To prevent pilling we recommend turning your garment inside out before washing, washing at 30c, washing with similar soft garments and not tumble drying. Loop Jersey White. Punchy bright white that offers a slightly brighter print than the Vintage Loop. White loop inside, your image printed on smooth white outer surface. Choose your usual size for a regular fit, one size down for a slim fit, one size up for a generous fit. Like many of our products, your personalised hoodies come with a quantity discount, so design a few today and save money at the same time. Every hoodie is printed, cut, and sewn to order, including the hood lining. Sleeve and body ribs made from the same Vintage Loop fabric to ensure colour continuity across the whole hoodie garment. High quality OEKO-TEX® approved zips, available in all black, grey, or white with high polish teeth. The garment pattern has been designed with all-over prints in mind. Your designs creating a long-lasting bond with the fabric, ensuring a bold and vibrant print. Whether you want to design your own slogan hoodie or create a set of team of club hoodies, the text tool allows you to add any words, names, dates, and phrases you want. Choose from our wide selection of fonts and edit it until it looks perfect. You could fill the entire hoodie in words for a unique effect, or simply add your surname to the back making a personalised hoodie perfect for training days and club outings. You can preview your masterpiece before submitting your order and see it in product view. Designing multiple hoodies is simple. If you want to use the same design then you can add the same across each one, perfect for a set of pullover team hoodies. Also, as there are no minimums on our personalised hoodies, you can order as few or as many as you like. All over printed personalised T-shirts Designed and customised online by you. Available in a choice of two different lengths, in two jersey fabrics. 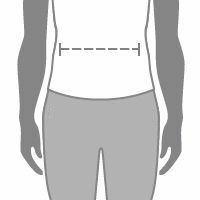 A button through dress in sizes XXS to XXL.